With our cell phones, e-readers, MP3 players and various other mobile gadgets, most modern homes are filled with insane amounts of device chargers. It will be a fantastic day when all gadget manufacturers finally start cooperating and all of our things use the same kind of charger. Until then, the Powerstick Charger is a pretty good compromise. The Powerstick is a sweet little device about the size of a stick of gum. It comes with six different connectors to power almost any device you need charged. It can be used at home or when you’re on the move – all you have to do is plug it into a USB outlet to charge up first. 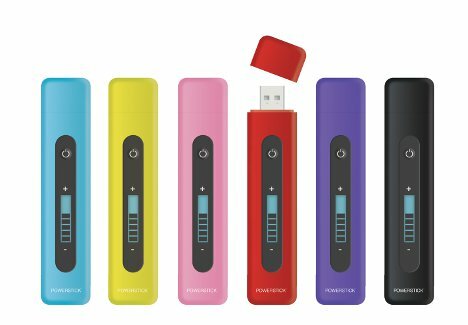 Not only does the Powerstick give you juice whenever you need it – it also comes with two, four or eight GB of memory so you can conveniently tote around movies, music, photos, files and whatever else you’ll need. 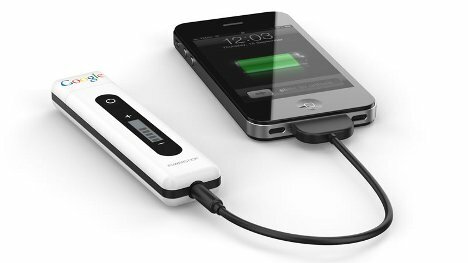 And besides being convenient, the Powerstick is eco-friendly, using far less material than the amount that would be required for multiple wall chargers. 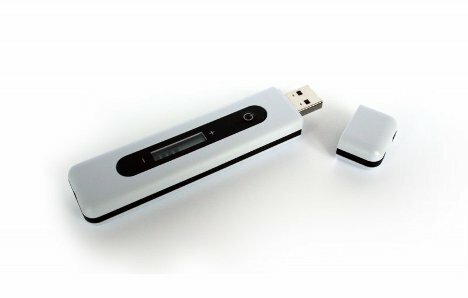 The Powerstick is intelligent enough to take power from your USB port and provide power to your devices only when needed, thanks to its processor. See more in Phones & Mobile or under Gadgets. March, 2012.